A very happy birthday to Isabelle Lightwood, kickass Shadowhunter and former heartbreaker! ♥ To celebrate Izzy’s birthday, Cassandra Clare took to her Instagram to share an Izzy and Alec snippet from The Red Scrolls of Magic, book one in Cassie and Wesley Chu’s The Eldest Curses trilogy. 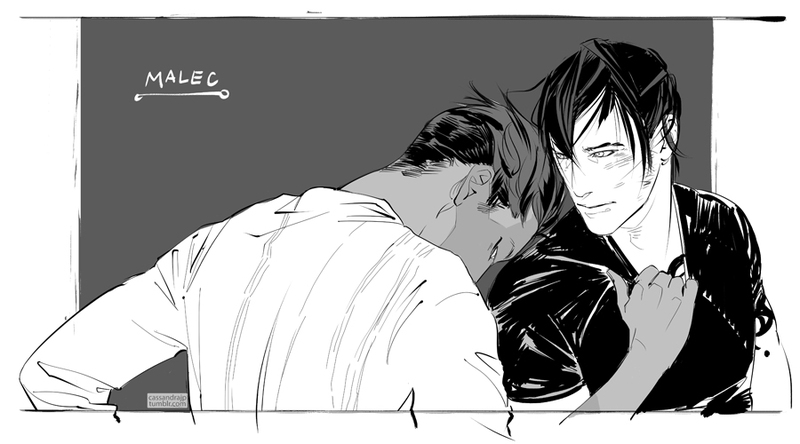 And fingers crossed that Alec and Magnus really are having fun on their vacation in Europe. What do you think of this snippet? Sound off in the comments below.